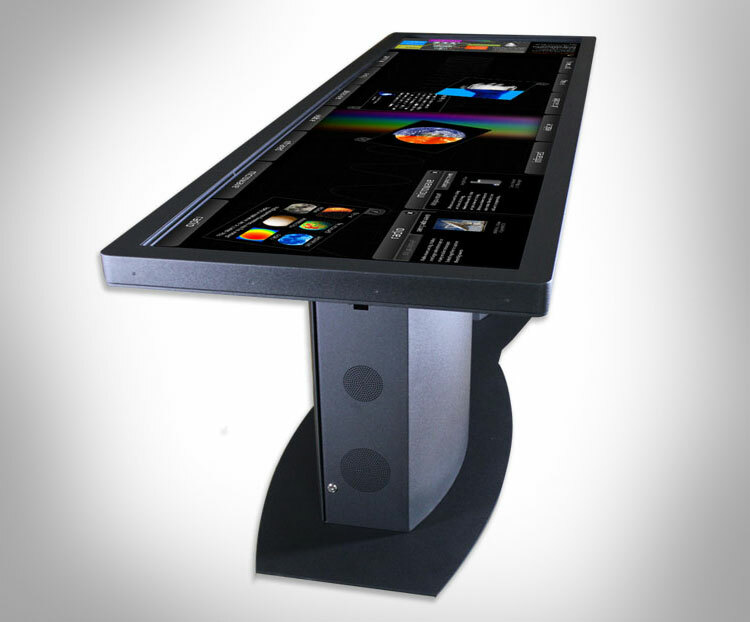 Similar to Micorosft's old Surface table, Ideum has launched the Pano Touch Table which is a table with a 100 inch touch screen on it that consists of two 55 inch active 3D LED HD TVs with 40+ touch points. 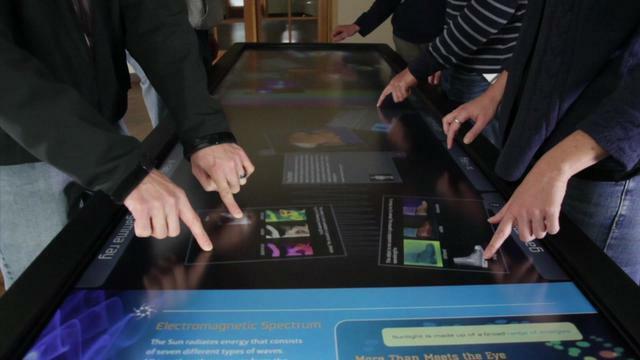 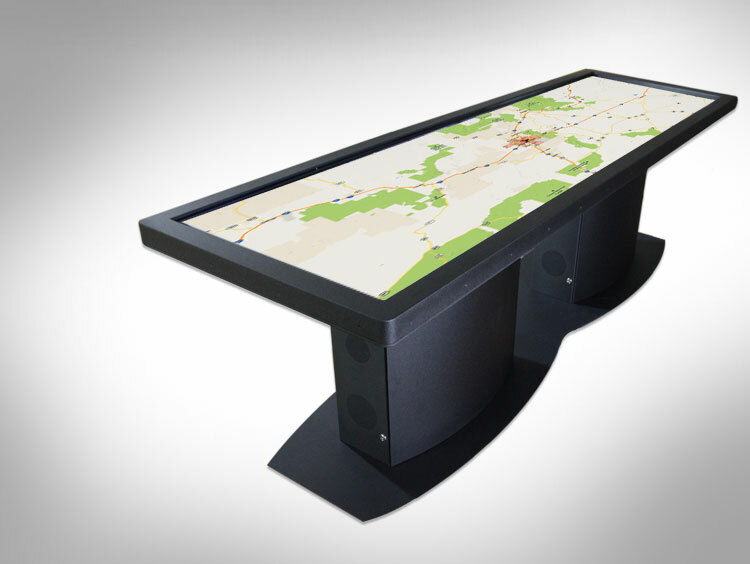 The Pano Touch Table would be a great addition to an office, museum, or library as everyone could work or collaborate on projects at the same time and would be a one stop shop to get the flu each season. The Giant 100 inch touch screen table comes with Windows 7 with an Intel Quad Core i7 3770 (3.4GHz) processor, 16GB DDR3-1066 RAM, dual 1TB 7,200 RPM hard drives, dual 256GB solid state drives, and comes in any color you like. 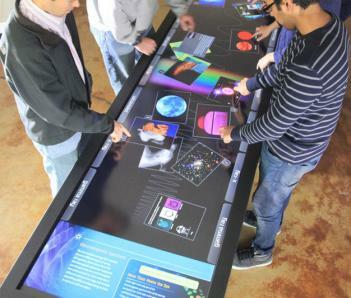 You have to contact Ideum for a price on the Touch Table, but we are guessing it costs no less than $10,000 plus your first childs life. 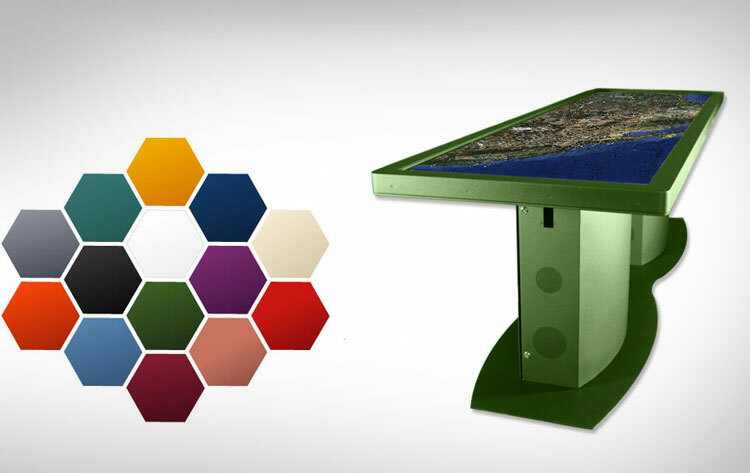 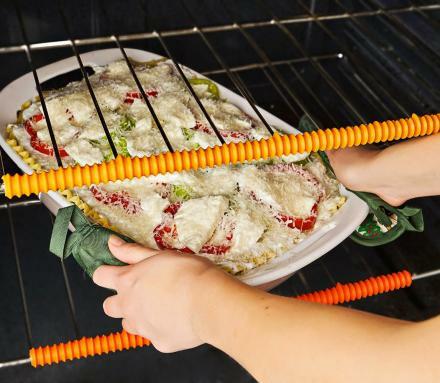 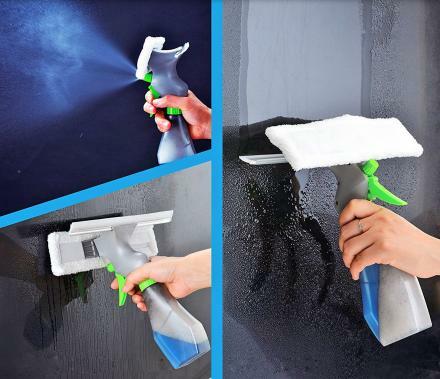 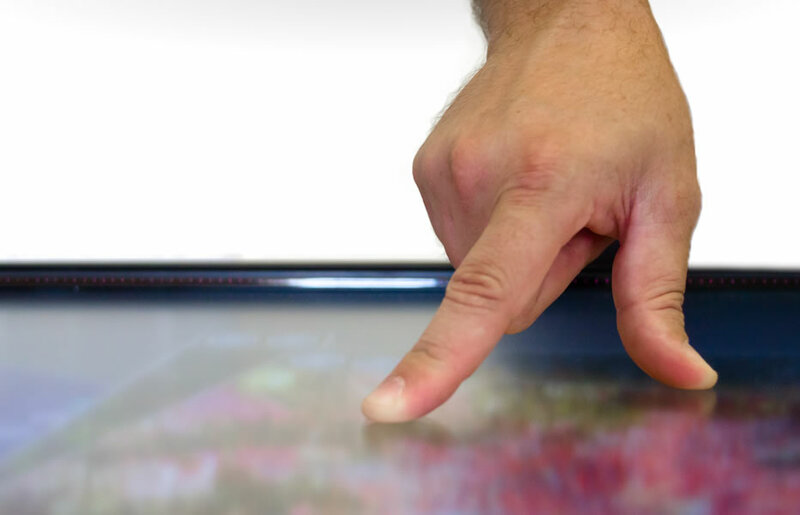 Be sure to check out the Pano 100 Inch Touch Screen Table in action via the video below.